LJAG held a well-attended public meetings to discuss the Higgs development in Herne Hill Road. This is the largest development that Loughborough Junction has seen since the 1950s when the Loughborough Estate was built. 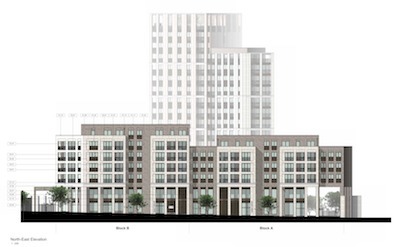 The developer Peabody is proposing 134 new homes, industrial and commercial space, and most controversially a 17-storey tower block. Lambeth council has received 80 objections and LJAG has put in the following objection.